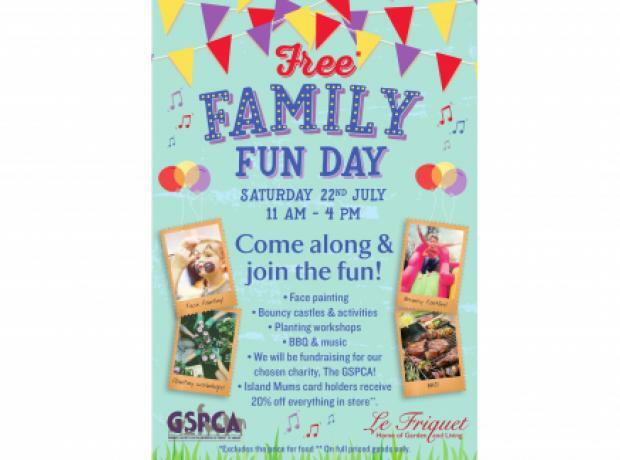 On the 22nd July on a wet and windy day Le Friquet Garden Centre organised a Family Fun Day in aid of the GSPCA. 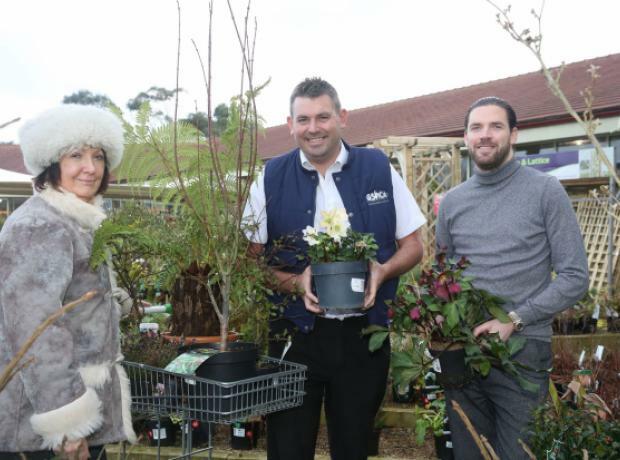 With the inclement weather the event moved inside thanks to the space available at Le Friquet Garden Centre so with entertainment, face painting, BBQ, bouncy castles, planting and the GSPCA stall there was plenty to do and see. 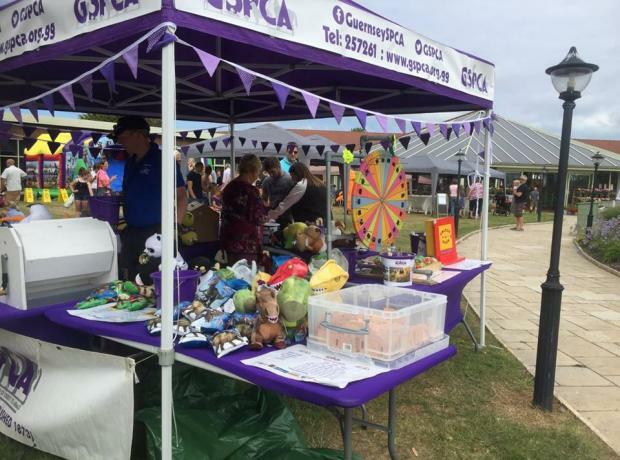 The day was well attended and over £425 was raised for the many animals at the GSPCA. 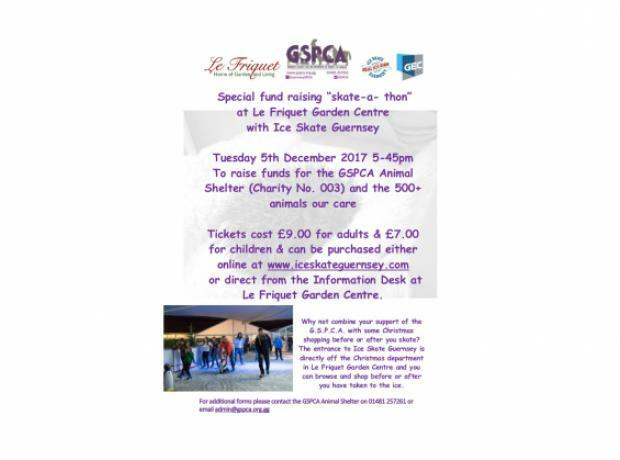 Le Friquet Home of Garden & Living have announced that they will be donating 1% of their pet department sales to support their chosen charity, the GSPCA throughout 2017, and are asking customers for their help to back this initiative. 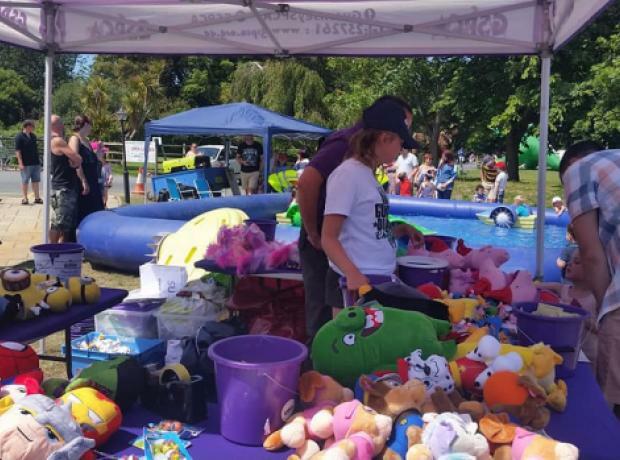 On Saturday the GSPCA joined Le Friquet Family Fun Day. 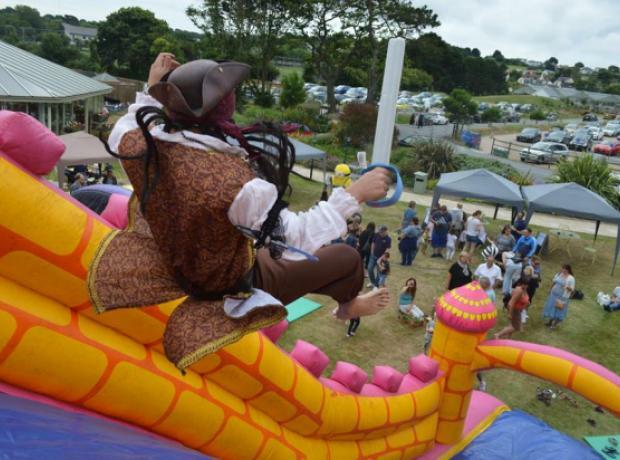 The day was a great success with hundreds of islanders enjoying many of the free things to do for the children from bouncy castles to face painting, making potted plants to seeing the Giant Animal Mascots. 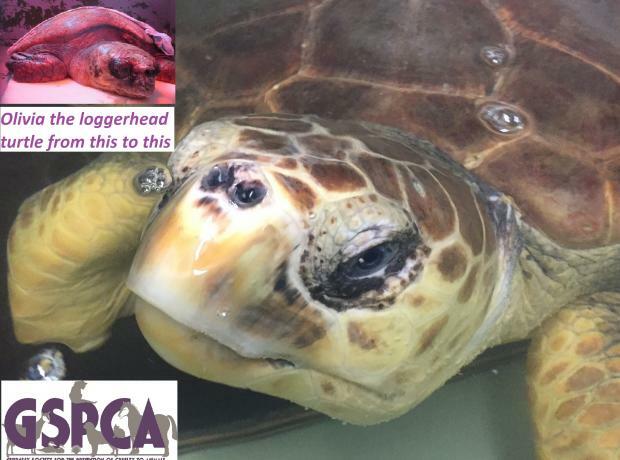 GSPCA team members Kevin, Shirley, Bridget, Steve, Jo, Jo, Joseph, Jake, Helen and Guy helped with the stall raising over £880 for the 350+ animals at the Animal Shelter.